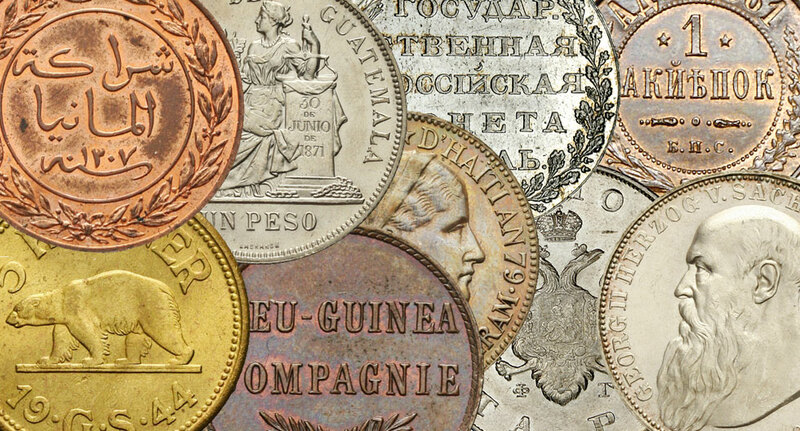 Every coin collection is built on the basis of appropriate numismatic literature. 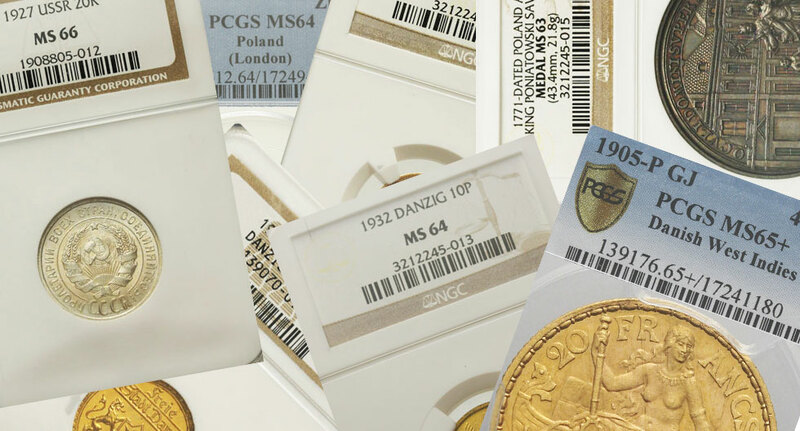 Our online shop offers a wide range of catalogues, from the basic enabling each collector to categorize their coins to professional ones which will allow you to create a more damanding collection. 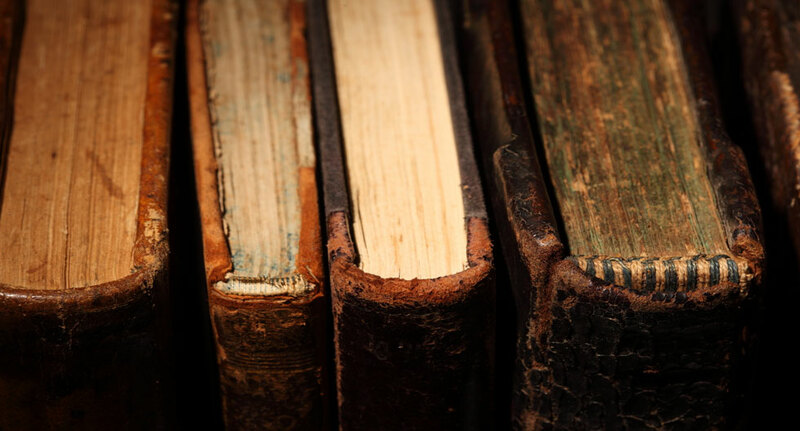 Like coins, the literature devoted to them can also be very rare and in demand. We have several thousand various catalogues in our library allowing us to recognize which one in particular will be the most helpful in determining the rarity and type of collected items. We offer our help and advice in choosing the right literature for the right period. Most modern catalogues are with photos and descriptions that come with prices of presented coins. It is very helpful especially for beginners in the numismatic field who wish to create new collections.